A question many Christians are wondering is, “What is the relationship between church and state?” Should the church be banned from policy discussions? These boundaries can be difficult to navigate. 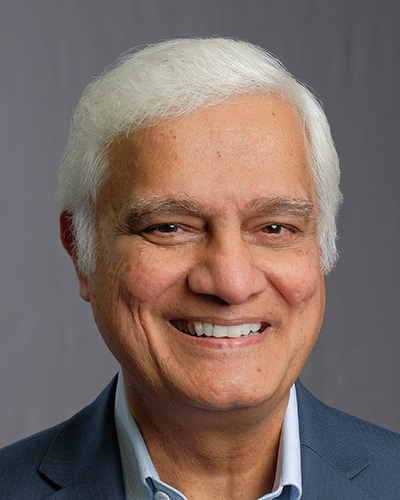 Listen to today’s Just Thinking with Ravi Zacharias as he discusses the boundaries of church and state.